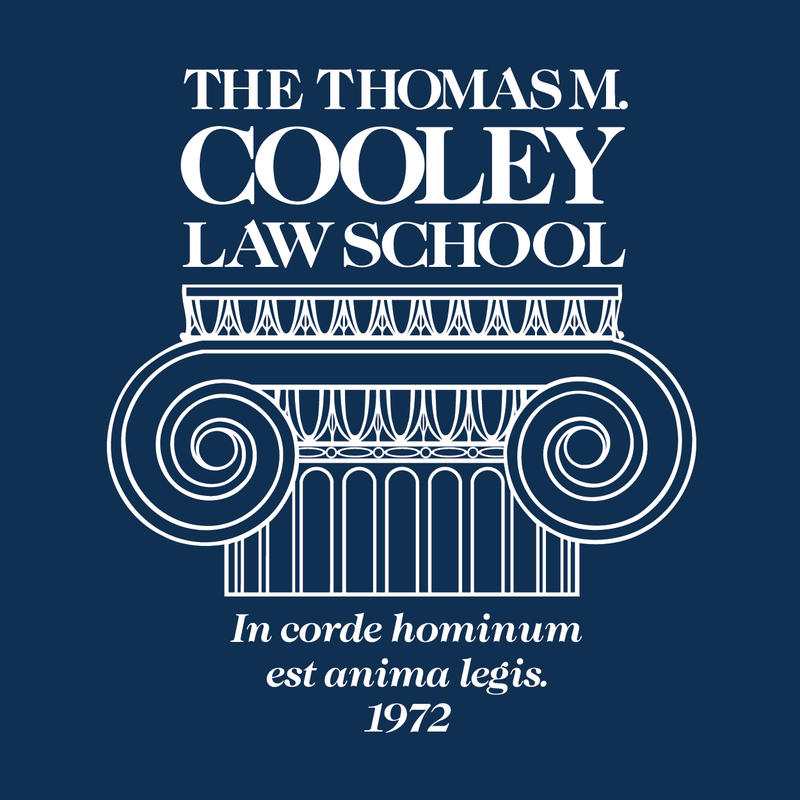 Cooley’s President and Dean, Don LeDuc, is publishing commentaries on the Law School, legal education, and related topics. This post summarizes President LeDuc’s commentary about a pending lawyer shortage in Michigan. Earlier this year, I posed a question that asked whether Michigan will soon have an annual shortfall in the number of lawyers admitted to practice compared to those leaving practice. The question was addressed in a report using data produced by the State Bar of Michigan and the National Conference of Bar Examiners, which suggested that beginning in 2015 Michigan would begin a sustained period during which more lawyers would retire, leave practice, or die than would be admitted to practice. That analysis assumed a 40-year career cycle for Michigan lawyers. A second report, based on State Bar of Michigan demographic data, noted that Michigan law practice faced what might be characterized as an “age bubble.” According to that data, about 56% of Michigan’s lawyers were age 50 or older in 2011 and about 30% were age 60 or older, while only 22% of Michigan’s lawyers were under 40, and just 5% were under 30. This graying lawyer population lends credence to the notion that we will soon face a decline in the number of lawyers admitted to practice in Michigan. Since those reports were published, additional analysis of that data plus another year’s worth of bar admissions data suggest that the predicted onset of the negative growth in Michigan bar membership in 2015 was accurate. A new factor, however, has now come into play—the decline in first year enrollment that hit the nation’s law schools in the fall of 2011, a phenomenon that Michigan fully experienced. Even greater new student enrollment declines will be evident when the fall 2012 enrollment levels are announced. These substantially smaller entering classes will most assuredly produce a substantially smaller number of graduates, with a coordinate smaller number of bar passers and admissions to practice. While this discussion involves estimates and attempts to predict human behavior—who will apply, graduate, and pass the bar; who will retire, leave practice, and die—it is based on previous experience and data published by reliable third parties–the American Bar Association and the State Bar of Michigan. Those considering law school now should think about these demographics. There is no question that Michigan’s lawyer population is aging and that Michigan’s retiring lawyer population will parallel retirements reflected in national Social Security figures. By the time students entering law school in the fall of 2013 graduate in 2016, we will be in the third year of deficits in replacement lawyers, a cumulative 900-lawyer shortfall, and there will be continued deficits for a long period thereafter. While this analysis is based on Michigan data, I have no reason to doubt that most, if not all, other states face a similar situation. (See, e.g. the dilemma faced by the State of Washington as reported in the ABA Journal.) The significant growth of lawyers in Michigan reflected a national trend, including the overwhelming contribution to law school enrollment and law practice growth by females. A number of states have already noted the challenges created by their aging lawyer populations. These states are likely to face similar deficits, although the timing in each state will vary based on the law school enrollment and graduation demographics. Those considering law school now should think about attending in states where these deficits are already identified.